Autodesk’s iOS App 123D Catch has been updated to include iPhone compatibility: now, globally, there are hundreds of millions of potential 3DScanners! 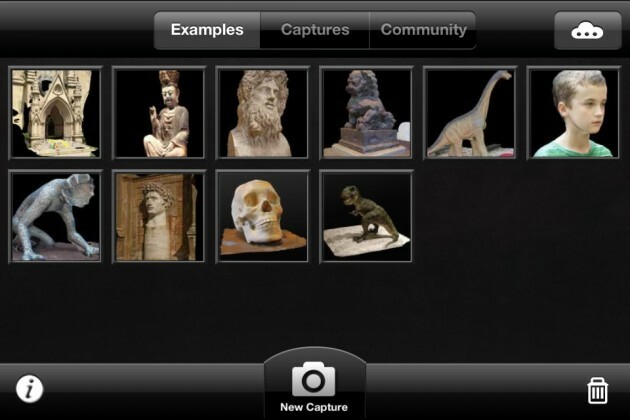 The new update complements iPad, Desktop and WebApp versions of 123D Catch. With an enhanced workflow via the web app that includes editing tools to smooth surfaces, edit details and prepare for 3DPrinting, a new paradigm in DIY digital manufacturing has truly emerged.